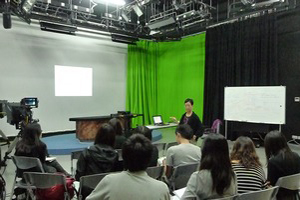 School of Communication organized a series of four Broadcast production workshops for our Year 2 and 3 students from September to November 2011. 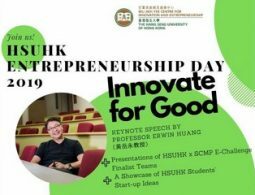 In the workshops, Prof. Ellen Wu Ho Fung Kwan had an introduction on service, production process, routine of production system and different equipments used in production. 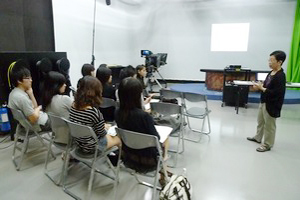 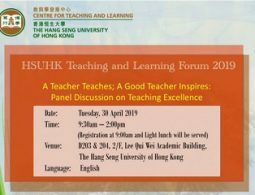 Prof. Wu’s teaching enriched our students’ knowledge in various TV and radio programmes.